SalesAgility have been the drivers and innovators of SuiteCRM which has made it one of the most downloaded open source CRM applications in the world. 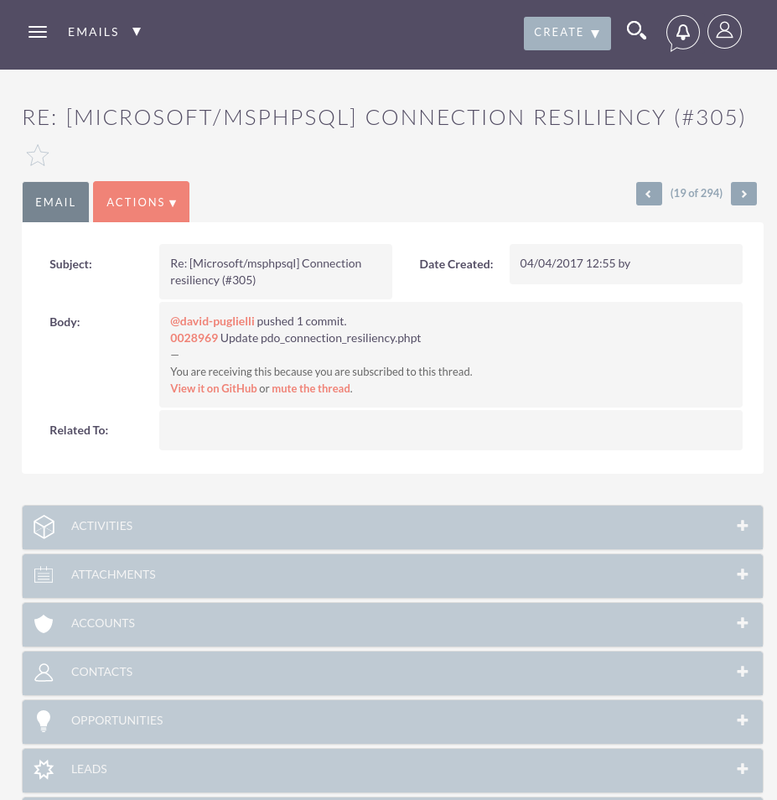 Within this period, the SuiteCRM product team brought us “Campaigns” email module. 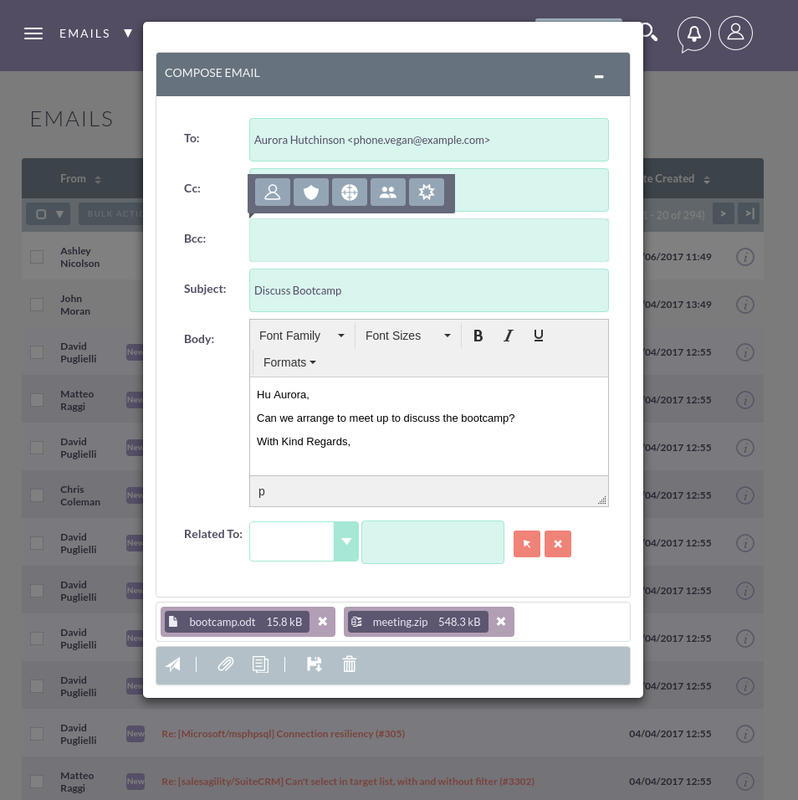 In today’s world a dynamic email marketing suite has become an important part of any CRM and marketing function. In this blog, I will give you the run down on the new features you can expect to see in the next release – SuiteCRM Version 7.9. 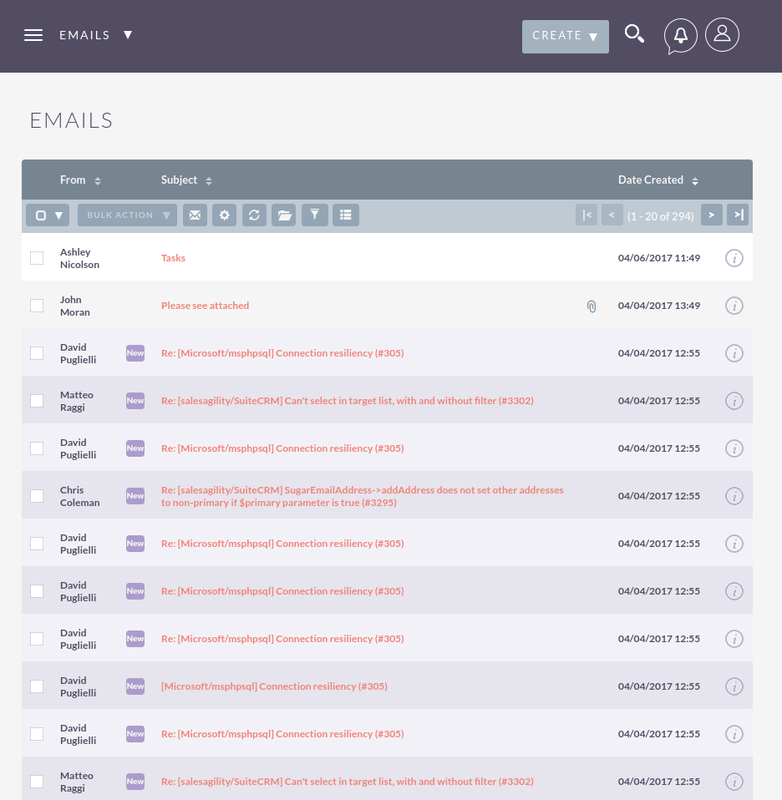 This release is weighted towards vast improvements to the “Campaigns” and updating the “Emails” module. As well as addressing bugs from prior releases there is an extensive list of tweaks and improved functionality. Here are just some of highlights of what you can expect to see in this release. In amongst all these bug fixes and improvements it also brings the deprecation Suite7 and SuiteR themes. The removal of these themes was necessary in order to improve our release cycle and implement the LTS for SuiteCRM 7.8 and beyond. The official SuiteCRM 7.9 will be released W/C 22nd May 2017.